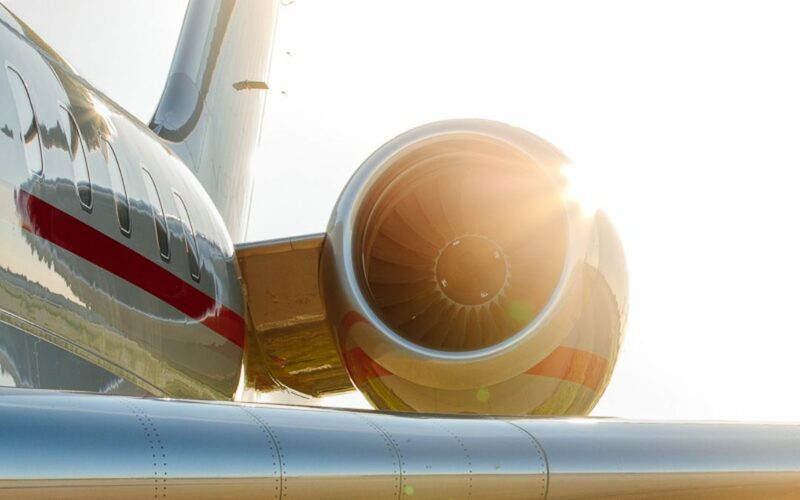 VistaJet, the world’s leading luxury aviation company outside the Americas, today announces that it has placed a firm order for 3 new Bombardier aircraft being one Global 5000 aircraft and two Challenger 850 aircraft. 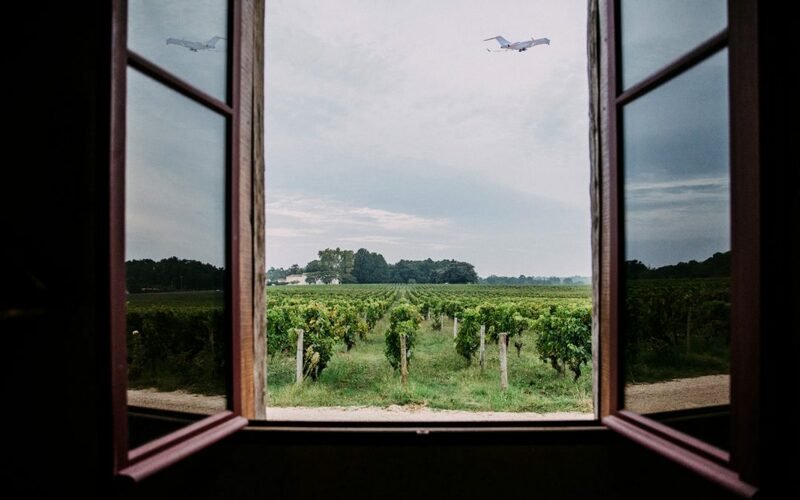 The total value of the order is approximately US$ 110m based on the 2011 list price for typically equipped aircraft and is in addition to VistaJet’s US $2 billion order backlog. The new orders, announced just one month after the delivery of three new Challenger 605 aircraft, follow the company’s strategic decision to focus on mid-to-large, longer-range aircraft to build on the company’s market leading position across BRINC* countries and fast-growth developing markets where aircraft capable of flying the longer-range sectors are demanded by its growing customer base. In total, VistaJet’s current order backlog will increase VistaJet`s fleet size to in excess of 60 aircraft by 2015, doubling the size of the business. 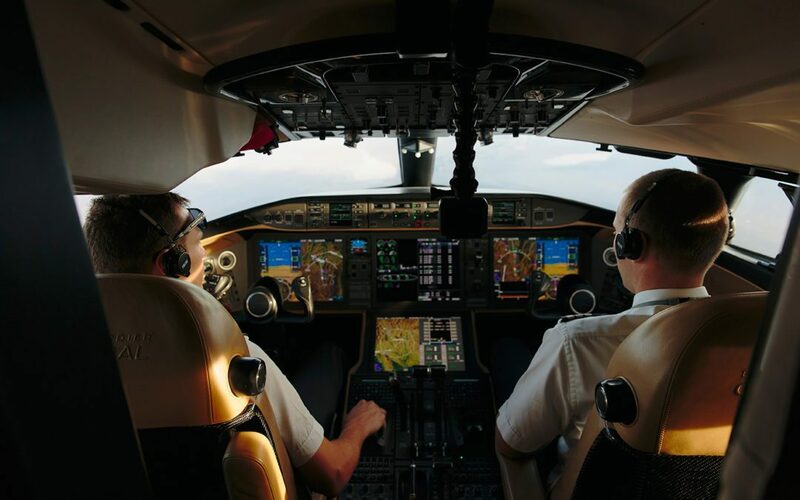 At the same time, the company is upgrading its fleet by taking delivery of up to 6 new Learjet 60 XR aircraft by year end, maintaining the company’s commitment to an average fleet age at less than two years with no single aircraft being more than three years old. Further deliveries for additional ultra long-range Global 6000 aircraft and long-range Challenger aircraft are scheduled to begin end 2011. These include 10 Bombardier new Global 6000 aircraft and 10 Global 8000 aircraft that will significantly increase VistaJet’s ultra long-haul capability. 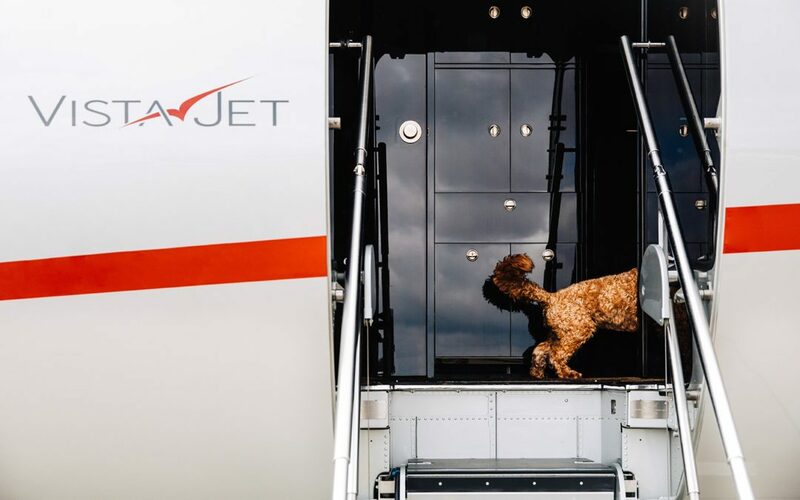 By exclusively purchasing and operating Bombardier business aircraft, VistaJet has invested in creating the most consistent level of luxury service across its fleet.